A lab is where unique ideas are generated and early prototypes are synthesized. A factory is where designs are mass-produced and quality is validated. They seem so far away from each other, that we usually separate research from reality, prototype from production. How can we demolish this separation for a future where design, technology and production are tightly coupled together? 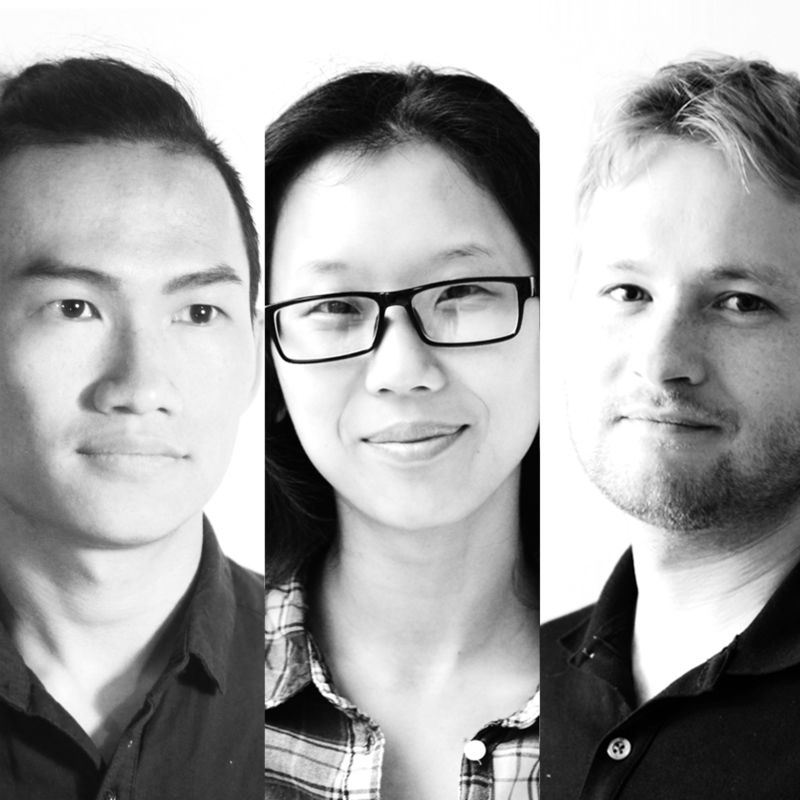 In this project, The MIT Media Lab team of Jifei Ou, Jie Qi and Artem Dementyev are exploring the idea of "researcher in residency" in the context of manufacturing. As the city of manufacturing, Shenzhen has the most consentrated factories across industry in the world. By bringing researchers to the factory floor for 4 weeks, they are experimenting methods to fuse the lab and factory as a future venue for innovation. Jifei Ou is a designer, researcher and PhD candidate at the MIT Media Lab, where he focuses on designing and fabricating transformable materials across scales (from μm to m). Jie Qi is an engineer, designer and entrepreneur; and co-founder of Chibitronics, which produces friendly toolkits for learning and making electronics using paper craft. She holds a PhD from the MIT Media Lab and a BS in mechanical engineering from Columbia University. Artem Dementyev is a PhD student in the Responsive Environments Group at the MIT Media Lab. His research has been presented at various conferences such as CHI, UIST and Ubicomp.